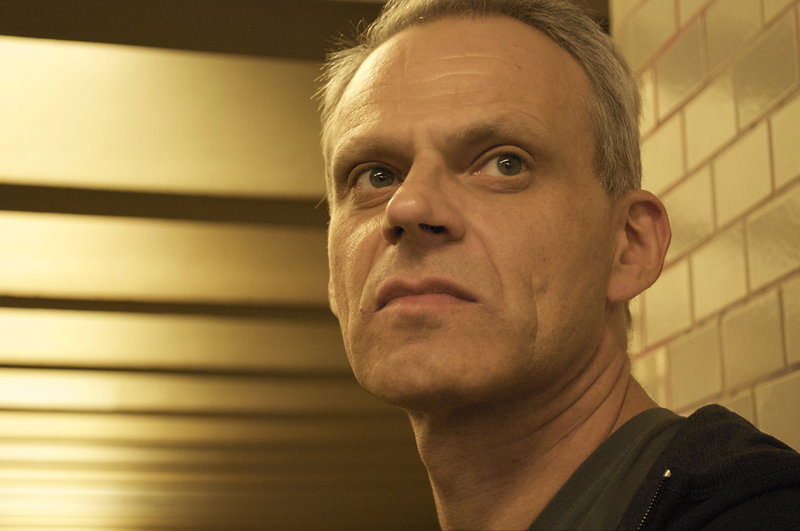 Frank Bretschneider works as a musician, composer and video artist in Berlin. His work is known for precise sound placement, complex, interwoven rhythm structures and its minimal, flowing approach. Described as „abstract analogue pointilism", „ambience for spaceports" or „hypnotic echochamber pulsebeat", Bretschneider‘s subtle and detailed music is echoed by his visuals: perfect translated realizations of the qualities found in music within visual phenomena. After studying fine arts and publishing several graphic editions, he began to satisfy his obsession for electronic music in 1984 by starting his first tape experiments and running a cassette label. With the founding of AG Geige in 1986, a successful and influential band of East Germany‘s musical underground, he began to explore the possibilities of an exchange between visual art and music by various means such as film, video or computer graphics. After the fall of the wall and the split of the band Bretschneider continued producing music and in 1996 he co-founded the record label Rastermusic (raster-noton since 1999). He has been releasing his work through several record labels including 12k, Mille Plateaux, Quatermass, raster-noton, Shitkatapult etc. and is performing at music and new media festivals worldwide.